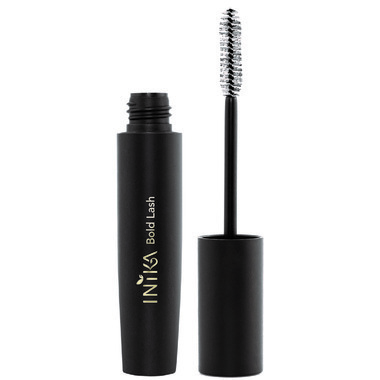 INIKA Organic’s Bold Lash Mascara glides on smoothly, instantly amplifying lashes by coating every single one with rich, glossy black pigment. Lashes appear thicker-than-ever and dramatic in a single swipe. Fortified with protective Vitamin E and moisturising Certified Organic Carnauba Wax, this plant-powered formula magnifies eyes to bold perfection. Warnings: Patch test before use. Keep out of reach of children. Discontinue use if irritation occurs. Avoid contact with eyes. If contact occurs, rinse well with water.